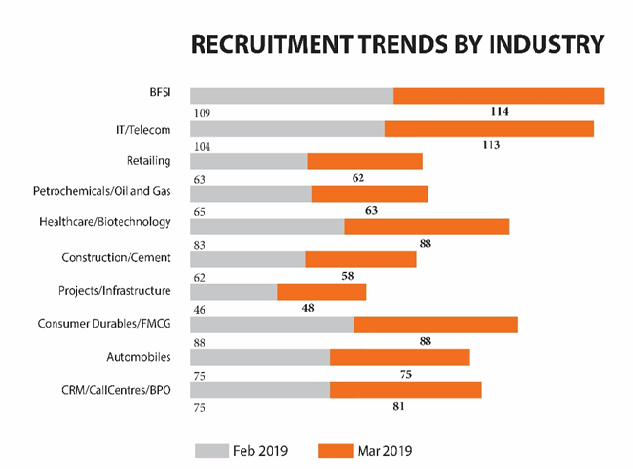 The index continued its growth trajectory for the third successive month after posting growth in January 2019 and February 2019 as well. In the month-on-month analysis, the demand index posted a 3% growth in March 2019 over February 2019. 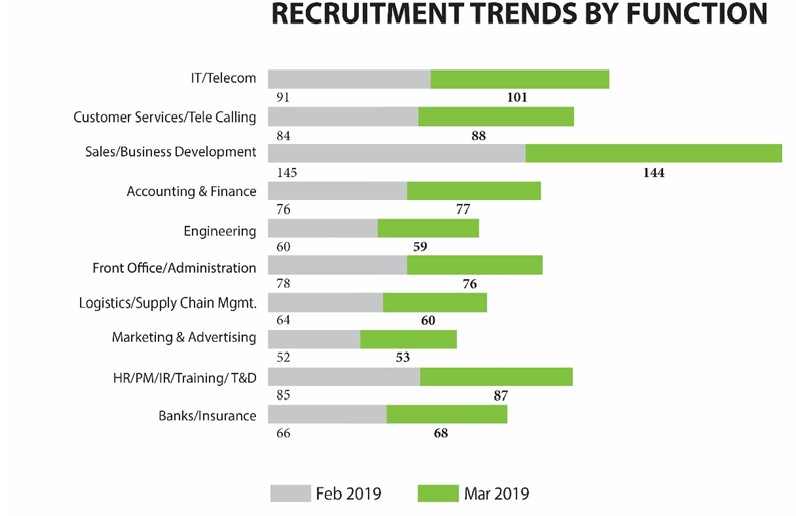 BPO, IT/Telecom and Healthcare sector were on a hiring spree during the first three months of 2019. 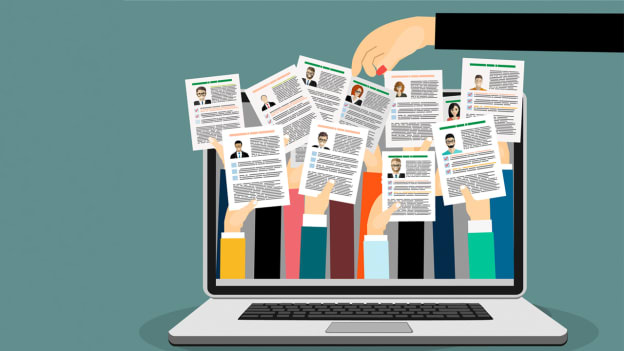 Hyderabad, Chennai, and Bengaluru were the top three cities had the highest growth for talent demand in their survey.